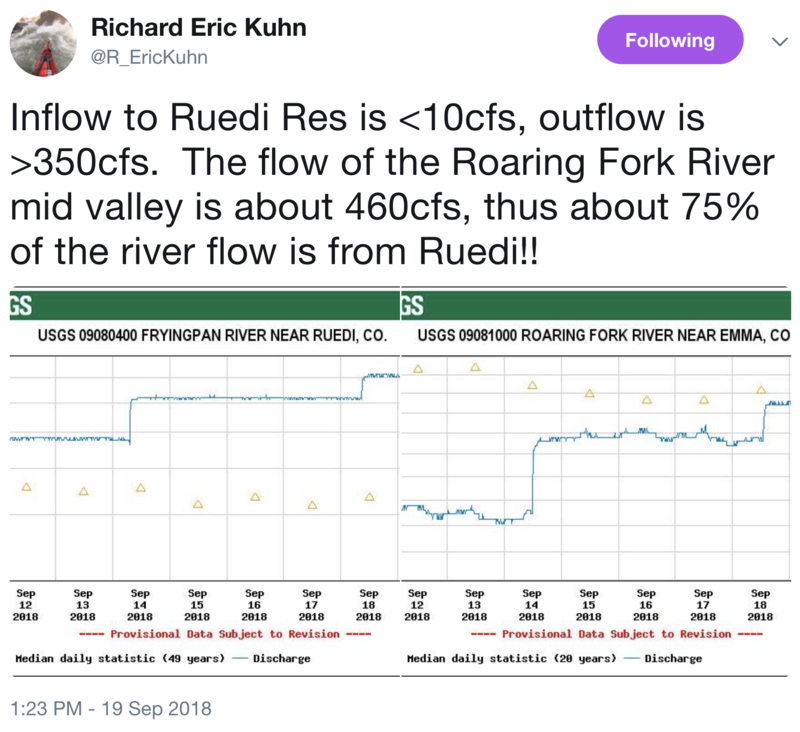 The Bureau of Reclamation controls the amount of water that flows out of Ruedi dam, and announced this week that flows in the Fryingpan will increase to 400 cubic feet per second (cfs), more than double the average. The increases will mean more water delivered to irrigators with senior water rights in the Grand Valley. It will also provide water to four endangered fish in an area known as the 15-Mile Reach near Grand Junction. 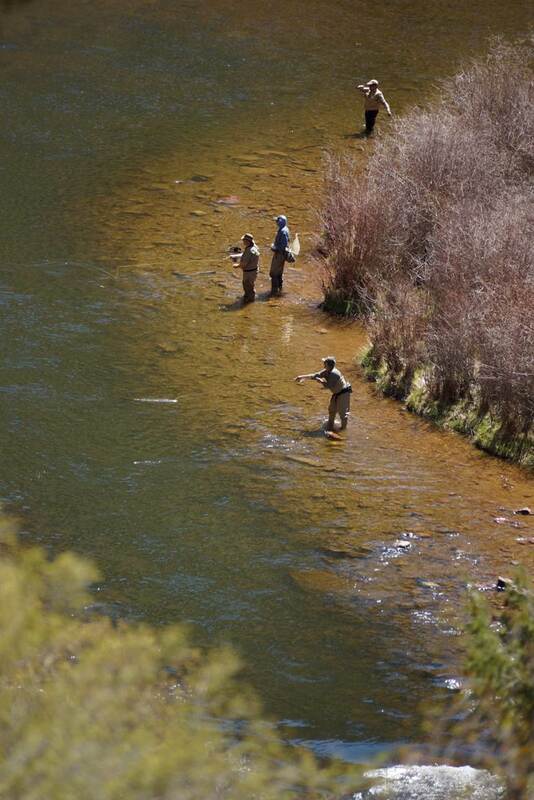 Flows in the Fryingpan River are expected to remain at 400 cfs through the end of September.